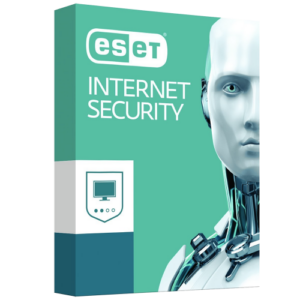 Complete protection against all malicious software. Premium parental control tools to protect your children from inappropriate online content. State of the art firewall technology that will protect your home network. The option to install it on up to ten different computers and hand-held devices. 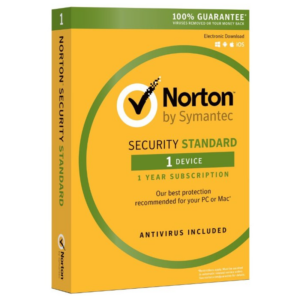 Around the clock customer support from Norton’s security experts. An easy to use web-portal to manage all your protected devices. An expandable 25GBs of secure cloud storage. Your Data and Browsing Safe from All Threats, Everywhere. 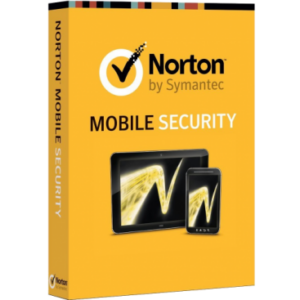 Norton Security Premium is a complete and comprehensive security package from Norton that will secure all your data across your different devices, bringing you much-needed peace of mind and leaving no loose ends behind, offered here for the lowest price anywhere on the internet. Norton Security Premium constantly protects up to ten of your devices from ransomware, malware, spyware and online fraud sites. By installing it on all your devices, including PCs, Macs, iPhones, iPads and Androids, you’ll never need to wait to get on a secure computer back home to check your bank account or lose a file you left on your compromised phone. 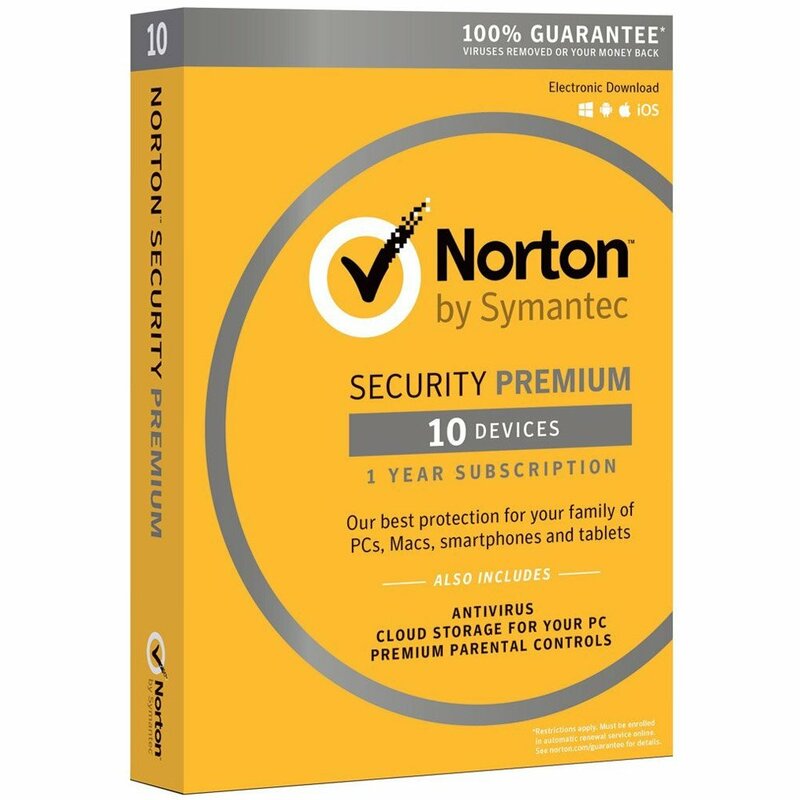 In addition, Norton Security Premium will protect your family from accidental data-loss through automatic backups and age-inappropriate content online with its parental control tools. 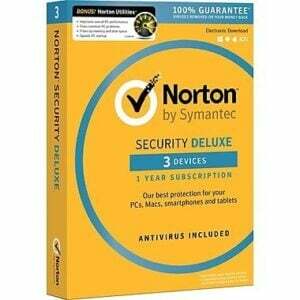 What I really like about the premium version is the 25gb of cloud storage, they also promise to keep the files you upload clean of viruses which gives me the peace of mind I need. Can’t afford to loose any picture with my family again! Also, the premium seems to have a lot less annoying security popups on my screen.